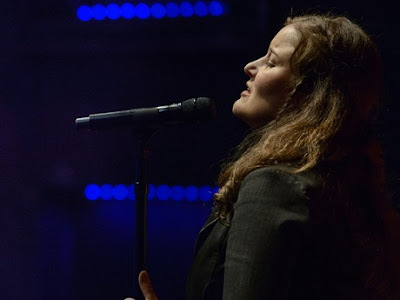 Paula Cole released her latest album, Raven, on April 23. She released a video for the first single, "Eloise", last month. Check out the clip. below.